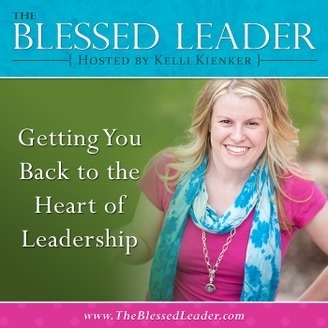 Getting you back to the heart of leadership. 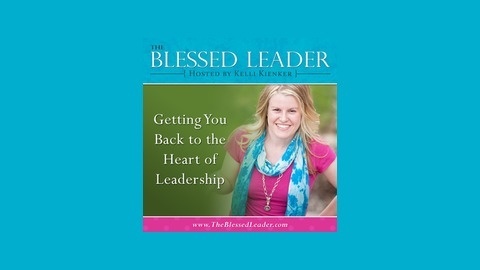 The Blessed Leader Podcast is back! You will find that this doesn't have my fancy intro music like it normally does. I'm trying out GarageBand on my new Macbook Pro and this is just a test to see if I can at least do my own recording on it. The recordings will get better and better, I promise! In this episode, we talked about coaching your hostess, and how important it is.